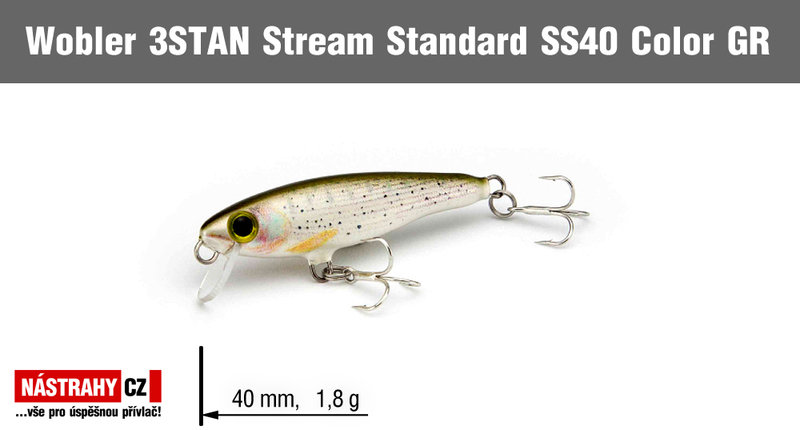 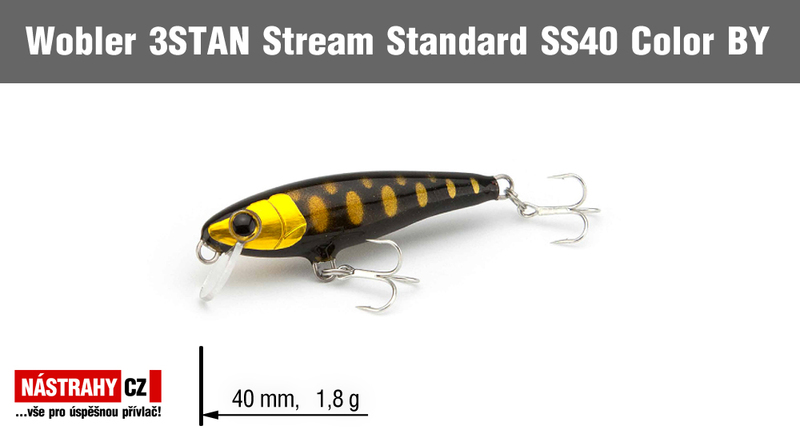 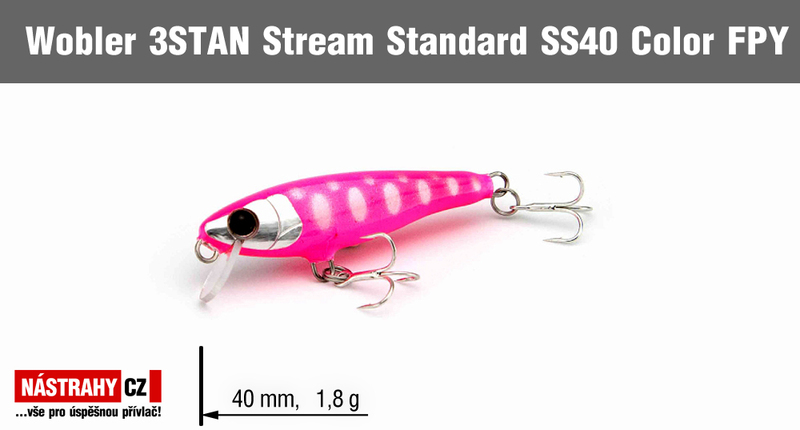 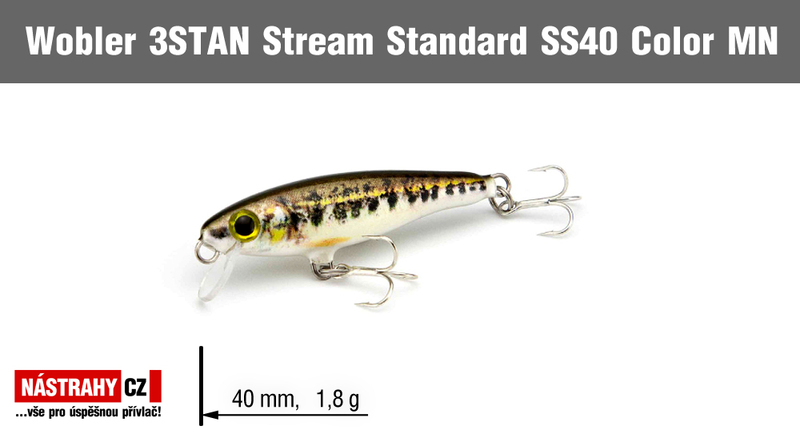 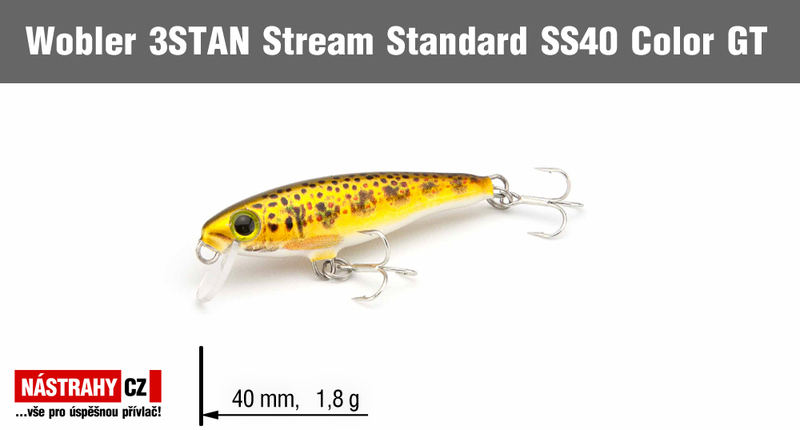 This wobbler is an effective weapon in both, the flowing stretches and the trout pits. 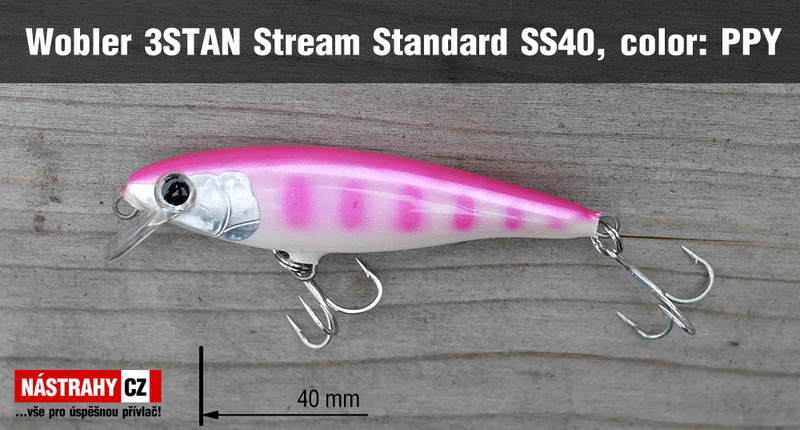 It is characterized by intense work in the stream. 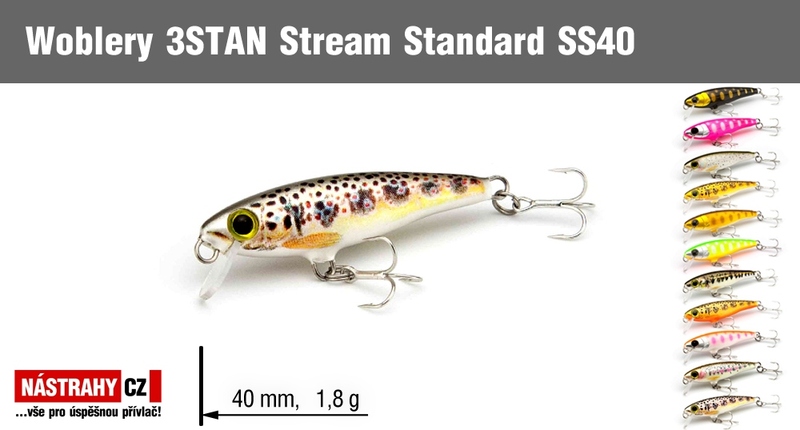 Effective for trout, chub, barel fishing.